The waiting is finally coming to an end because world class prototype racing is here. 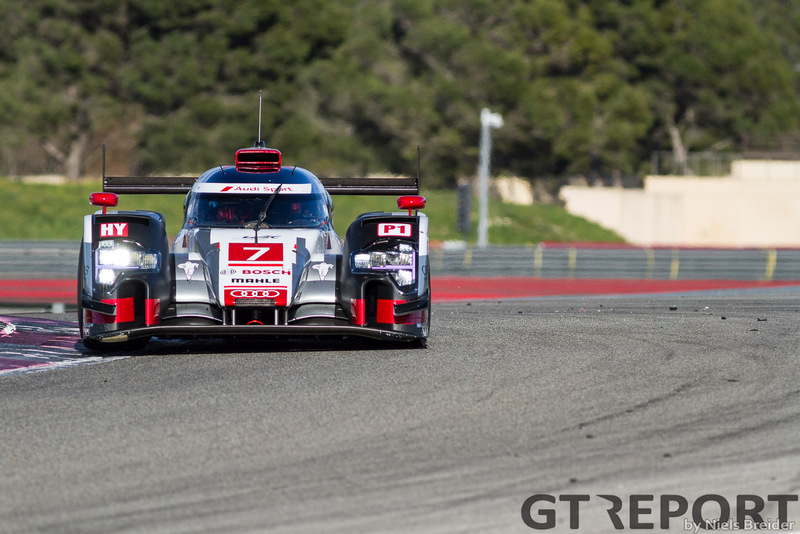 With three manufacturers starting the season in LMP1 and one amateur LMP1 team showing up for the first round of the FIA WEC season, the turnout is lower than expect with the absence of the Rebellion and Nissan teams. Both need more time to get problems with their cars fixed. Nissan because of a cracked tub and needing to re-homologate the tub of their car, while Rebellion is missing because of a last minute decision to switch from a Toyota to an AER powerplant. This doesn’t mean it’s a small grid, though: for the second year in a row, three manufacturers are battling for the overall honor. 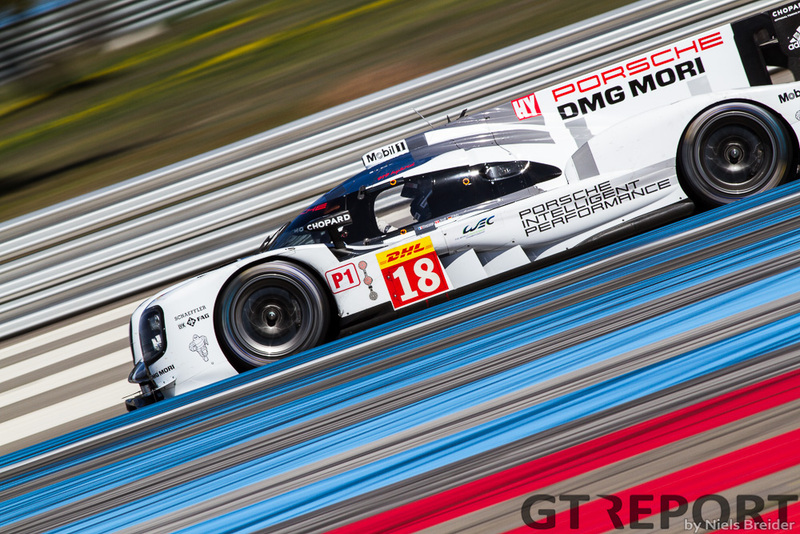 Porsche showed their pace at the Prologue two weeks ago. The Germans were clearly the fastest car in the south of France and also showed a very consistent pace. For 2015, Porsche has made the switch from the 6 Mj class to the 8 Mj class resulting in more hybrid boost power. The drivers have stayed the same as last year. The big question is if they have been able to make the upgraded hybrid system work. 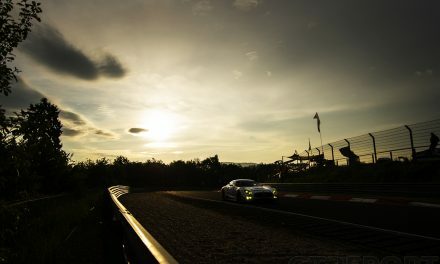 Last year Porsche had a problem with a decaying battery-pack which saw the cars lose hybrid power as the race went on. 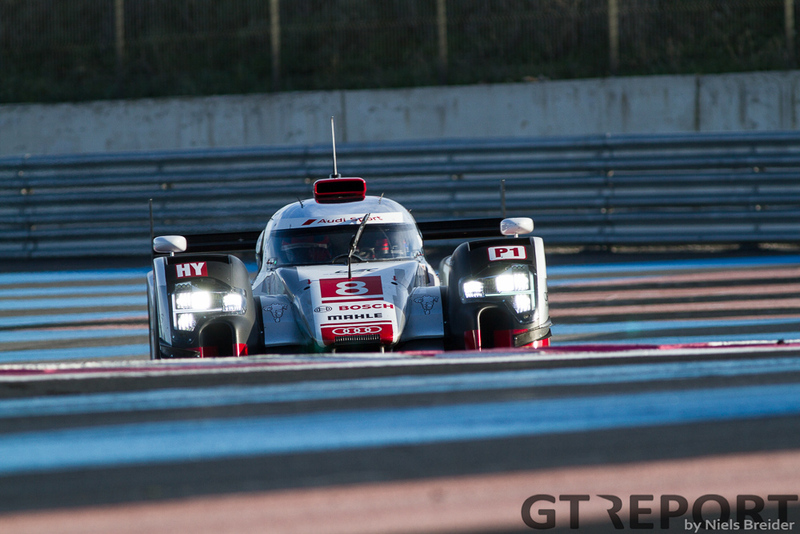 Audi Sport has chosen a aggressive approach for the new Audi R18 e-tron quattro. In the search for more speed the car has gained a couple of nostrils beside the fenders to get more air to the front wing. This in turn gives the car more downforce. The engineers at Audi Sport have also chosen to use the same hybrid system as last year, but this year they managed to squeeze 4 Mj of Hybrid power out of the flywheel system. The drivers for this year are almost the same as last year, but Oliver Jarvis replaces Tom Kristensen who has retired after a very successful career at Audi. Toyota are the defending WEC champions, with the TS040 now sporting the number one plate. Other changes are Mike Conway in for Nicolas Lapierre, and Kazuki Nakajima swaps cars to the number one car. This leaves us with the lineup of Alexander Wurz, Stéphane Sarrazin and Mike Conway in the number two car and Anthony Davidson, Sébastien Buemi and Kazuki Nakajima in the number one car. While the pace of the Toyota hasn’t been the greatest at the Prologue, they have been working on their long run pace and probably have something in the bag. The new car, now going by the name TS040, has completely new bodywork compared to last year, but the changes are quite subtle. The engineers in Japan also chose to stay at the 6 Mj category for this year but Toyota admit to having reworked and refined the hybrid system to charge quicker. The system now recovers 6 Mj of power with just 3 seconds of braking. The Colin Kolles-run ByKolles team has changed names and liveries from Lotus last year but has retained the same car, the CLM P1/01. 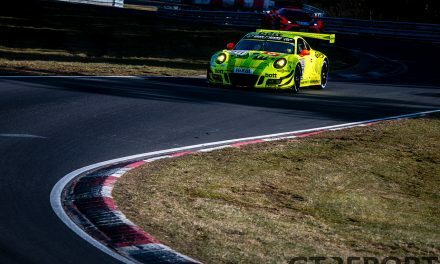 Being in their second year with the LMP1 car, the team should start to understand the car better, which gives us the exciting prospect of being a real challenge to Rebellion when the German team enters the class at Le Mans. But this time around the ByKolles team is all on their own, the only LMP1 team not running a hybrid system. Their main aim should to finish the race, stay out of trouble and out of the hands of the LMP2 frontrunners of which there are plenty. 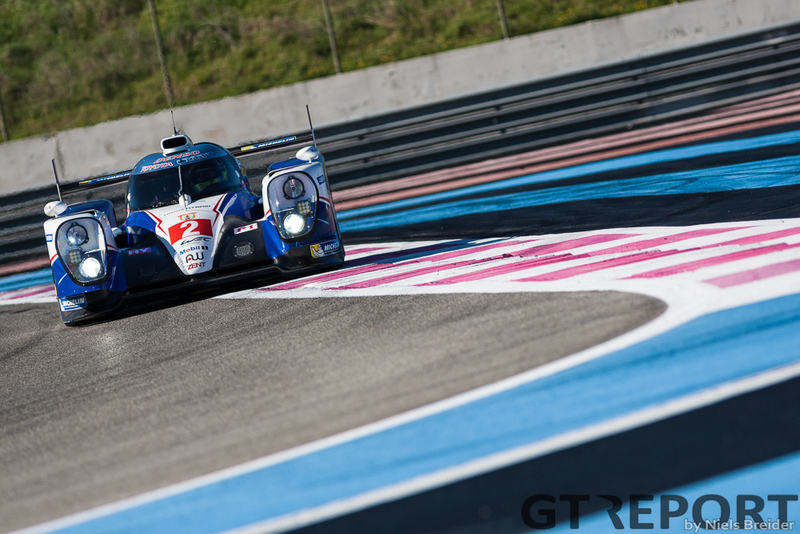 LMP2 is the strongest class with ten cars showing up for the first round. 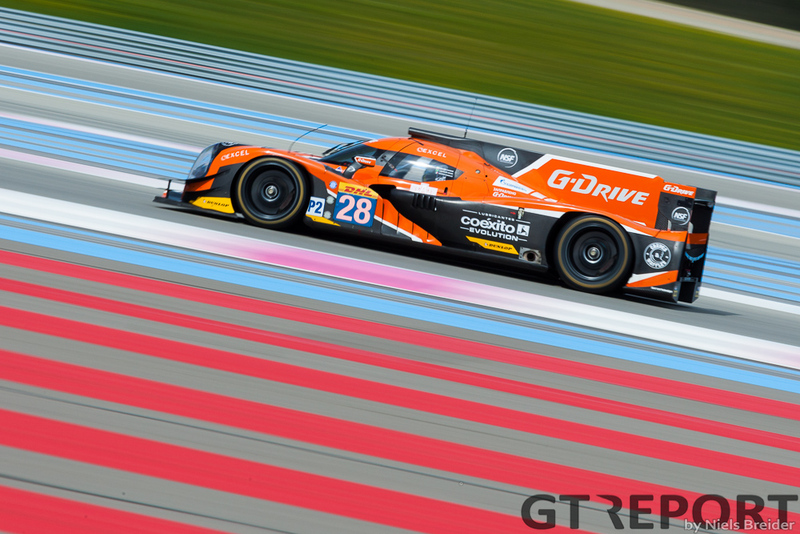 The LMP2 class is also a class of mixed fortunes. 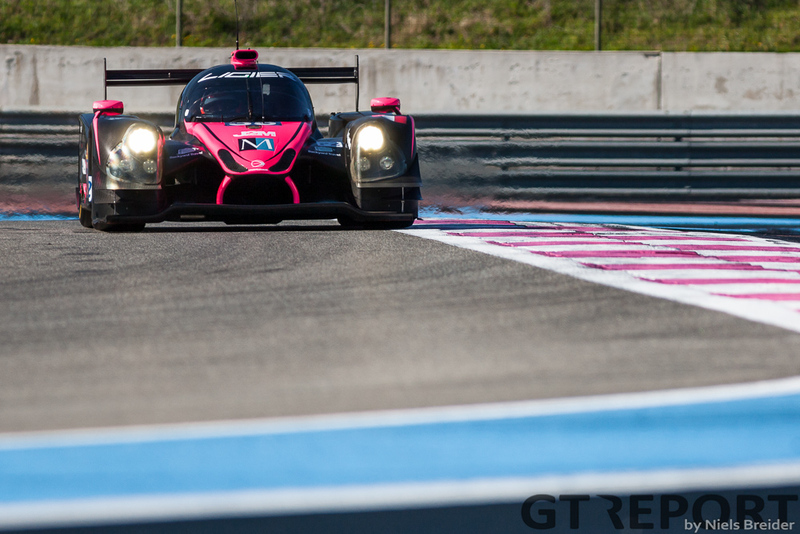 Dome Strakka finally got their LMP2 homologated to their satisfaction and Extreme Speed Motorsport (ESM) have decided to indefinitely postpone the debut of their ARX-04B’s and take their old ARX-03B’s to Silverstone. 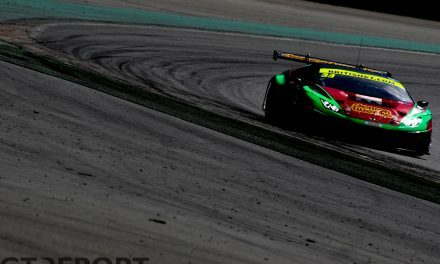 The team opted to buy two new Ligier coupes which should see their first action at the second round in Belgium at the historic Spa-Francorchamps racetrack. Also new is David Brabham who is replacing the injured Johannes van Overbeek. The ESM squad has already been very busy this year, racing in the North American Endurance Cup which saw them race at Daytona and Sebring. Strakka, on the other hand, has had a very disappointing and quiet year. They had big trouble with the rear of the Dome S103, making them decide to delay the debut until the problem was fixed. The original idea was to bring the car to Sao Paolo at the end of last year but problems with the headrest homologation made that impossible. 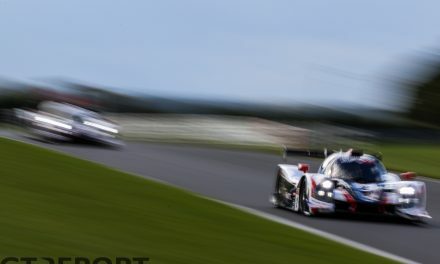 So don’t expect the 2010 Le Mans LMP2 winners to be battling at the front immediately, but when they get into the groove again they should be chasing the podium. 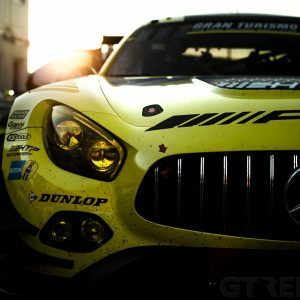 G-Drive Racing brings a renewed team to the FIA WEC this year. 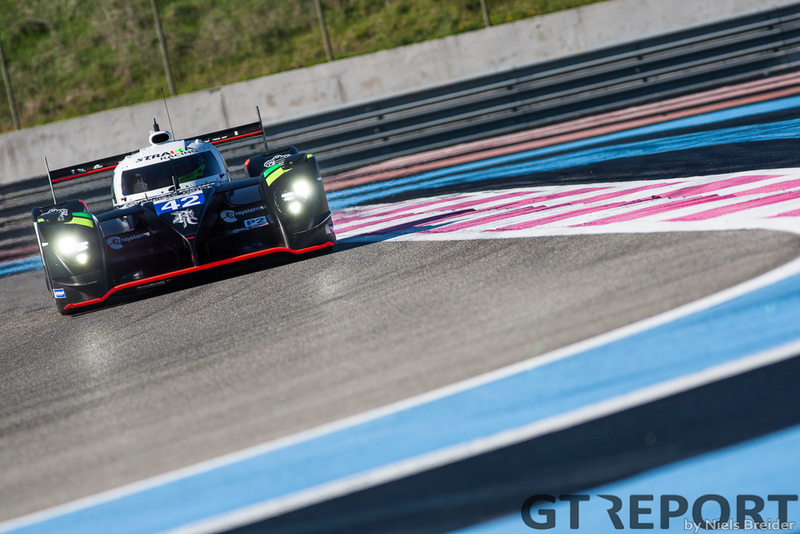 Last year they failed to capture the Endurance Trophy for LMP2 teams by a small margin after a brake disk exploded and gifted SMP Racing the win. This year they have called in the help of the very quick Brit Sam Bird. He’s joined by Roman Rusinov and Julian Canal. Both are very capable drivers, so expect this team to go for the win. This leaves the other G-Drive entry with Gustavo Yacaman, Luis Felipe Derani and Ricardo Gonzalez. The former two are new to the WEC. The last team with a Ligier is the gentleman racer team of OAK Racing with the team’s owner Jacques Nicolet driving the car with two of his French friends: Jean-Marc Merlin and Erik Maris. This Bronze rated trio won’t be featuring near the top anytime soon but should be putting in decent results by just getting to the finish line. This brings us to KCMG. The team has received a brand new Oreca 05 for this year. The car is very much a design copy of the Rebellion LMP1 car, co-built by Oreca, proving to be very quick out of the box. 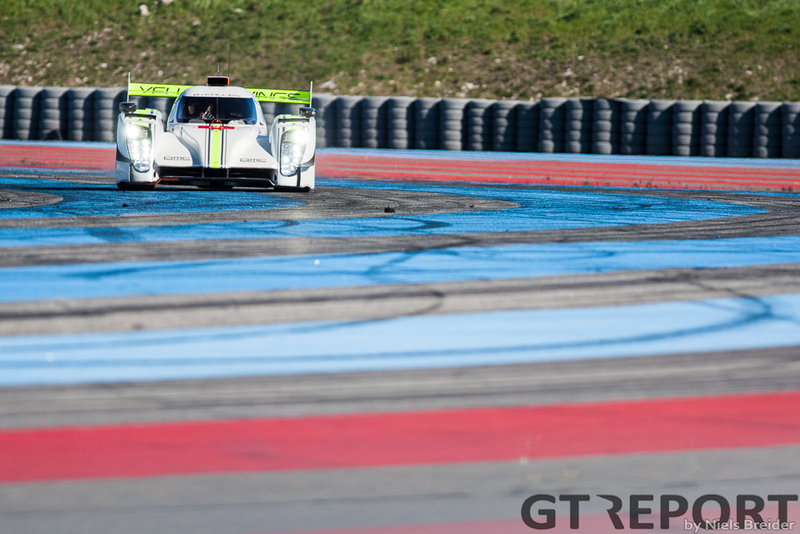 The car went quickest at the Prologue two weeks ago in the hands of pro-driver Nick Tandy. The other two drivers are Matthew Howson a silver rated driver who also drove for KCMG last year and put in some good times for a silver driver. The last driver of the trio is Richard Bradley very much a KCMG boy as he raced for them in Super Formula. The Oreca 05 proved to be quick in the right hands, but now it’s time for it to show its endurance during the first race of the season. 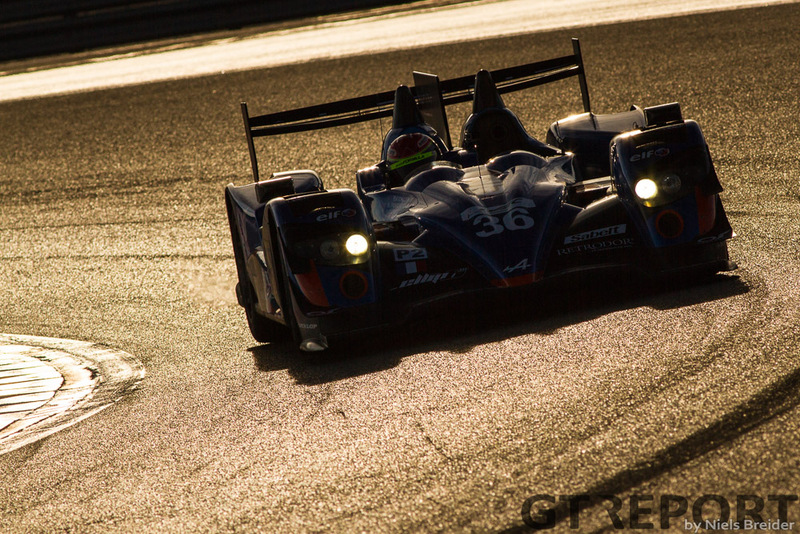 That leaves us with just one team remaining, Signatech Alpine. 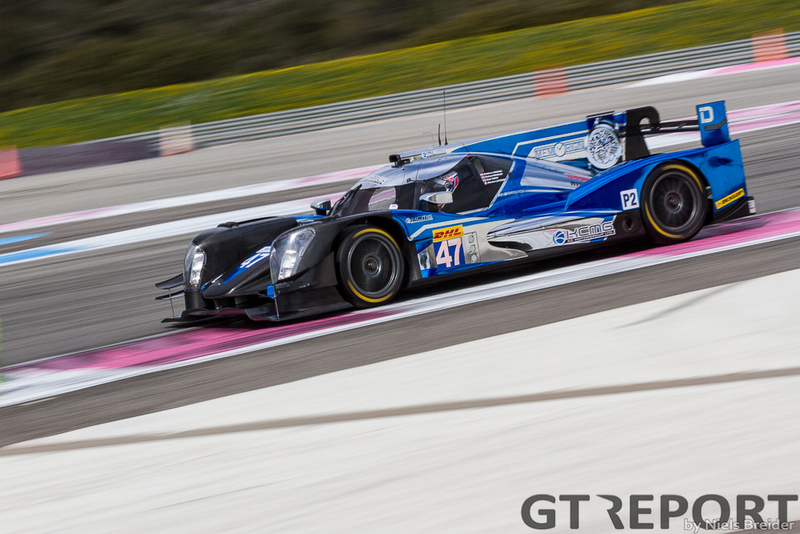 Signatech Alpine have stayed with their Oreca 03 rebranded as a Alpine car. 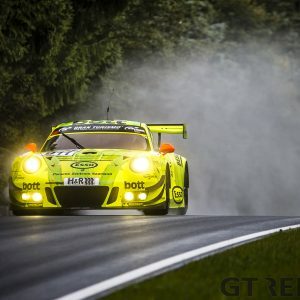 The ELMS champions of last year move up to the WEC in hopes of repeating their fortunes of last year. Expect them to be very consistent, as that is what won them the championship last year. They were one of five winners in one of the five different rounds but ultimately outscored all the other teams on basis of consistency. And that brings us to the end of the round-up before racing starts at Silverstone. 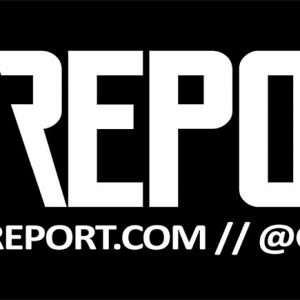 Keep checking back at GT REPORT for more photos and racereports.